Cedar Dale Pet Resort does not provide any of your information to other parties. 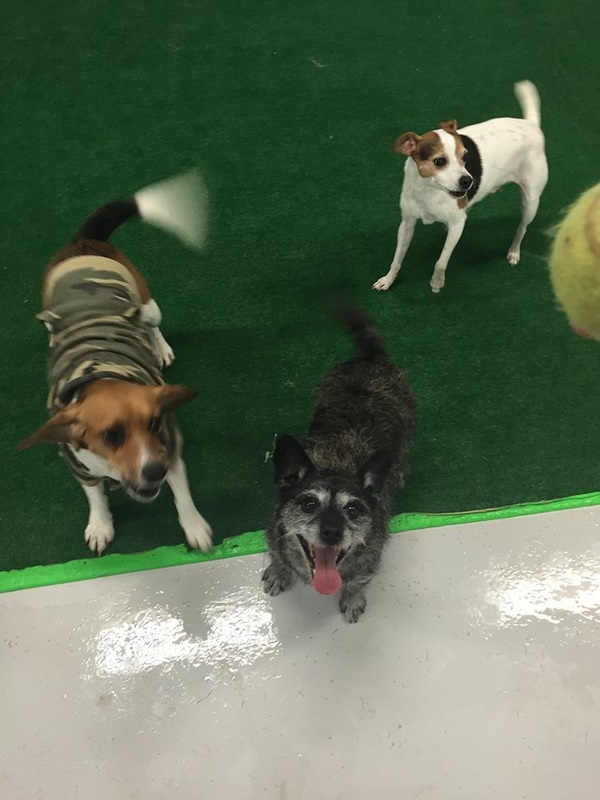 All data given to us by you is only used pertinent to the boarding, grooming or daycare services provided by us for your pet. 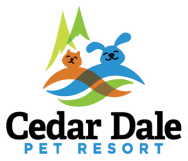 Cedar Dale Pet Resort does not store your credit card information outside of an encrypted program. All provided information is safely protected.